1TAC IS SENDING THOUGHTS AND PRAYERS TO THE MILITARY FAMILIES AND THEIR LOVED ONES THIS HOLIDAY SEASON. 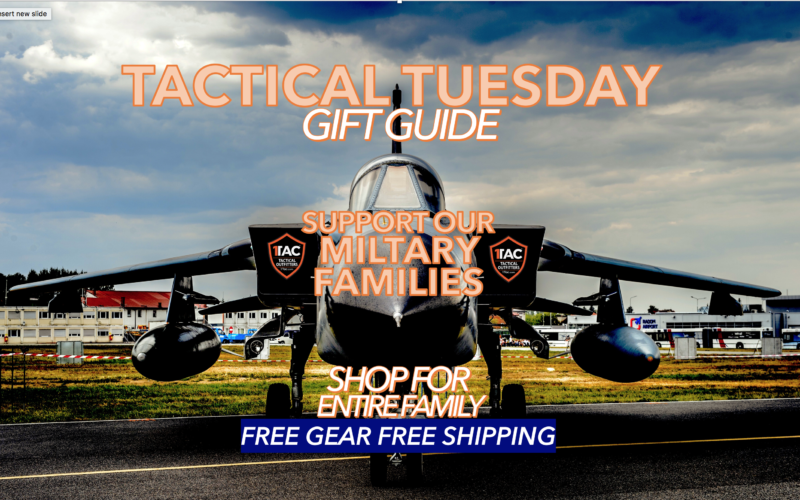 If you are visiting this site to find gift ideas for your loved ones, 1TAC is here to help. 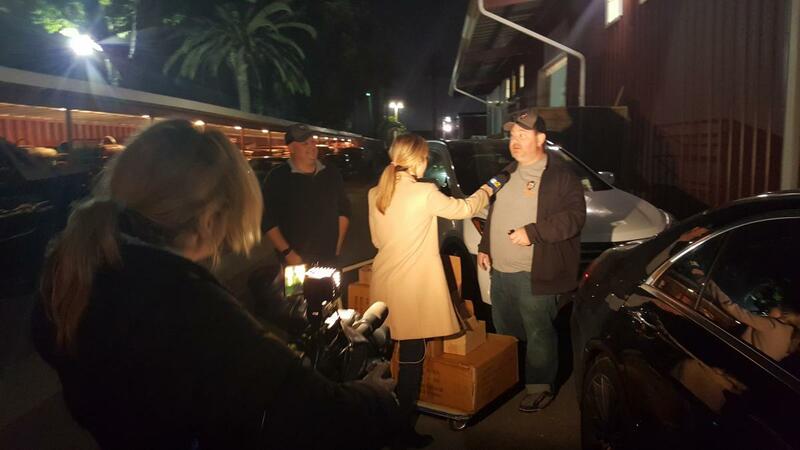 Do you have a family member deployed during the Holidays? We know how hard it can be to be away from the ones you love. 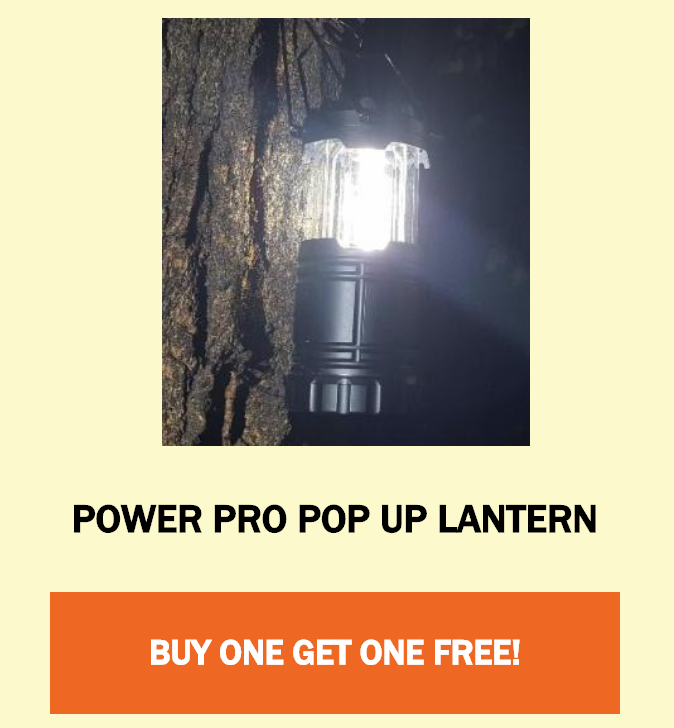 This season we are offering BUY ONE GET ONE FREE across most of our products to make sure you can find something for everyone this Season. 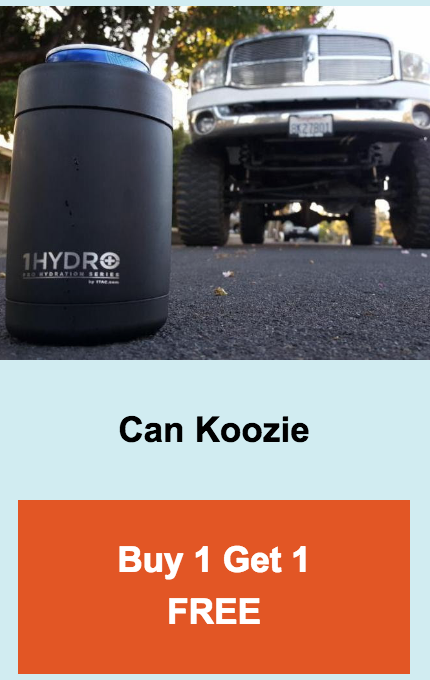 SHOP NOW AND GET IT DONE! GIFTS FOR HIM OR HER. GIFTS FOR THE ENTIRE FAMILY. Make sure you and your family have all the best ADVENTURE GEAR and find something for everyone here. And find the best Adventure and Survival gear possible this Holiday Season. BELOW YOU CAN GET OUR TOP PICKS AND SALE ITEMS FOR CYBER WEEK. 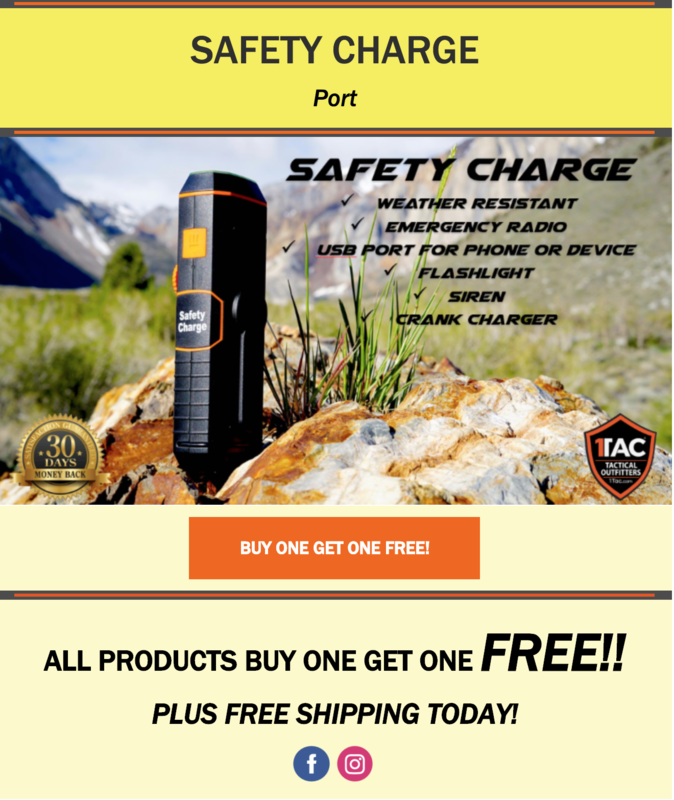 1TAC has decided to kick off CYBER WEEK and do a company-wide GIVEAWAY sale on all our adventure gear for the Holidays to help everyone relax this Season. Every family’s situation is unique, and there is no common scenario of a Military deployment. Some families are on or near a military installation that provides a Family Readiness Group (FRG) or other resources. There are many, however, that are removed from such resources. What’s more, being away from a military installation creates the added struggle of loneliness…that there is no one who really understands. Check out some of our dos and don’ts of holiday shopping at the last minute. Do: Ask about free gift-wrapping services. Many stores will offer free gift-wrapping services on in-store purchases, so you’ll have that gift ready to go the same day you buy it. You’ll save time, or course, but you’ll also save money on gift wrap and assorted supplies. Do: Check the store or shopping center schedule. Many stores will open early and close late to accommodate last-minute shoppers like you. This means that you can avoid the after-work traffic jam by arriving later in the evening or rising early thttps://1tac.com/cart/a133d7f986/checkout?aff_id=blog BOSHL1200o get your holiday shopping done before work. Check the mall and store hours to confirm opening and closing times and plan accordingly. 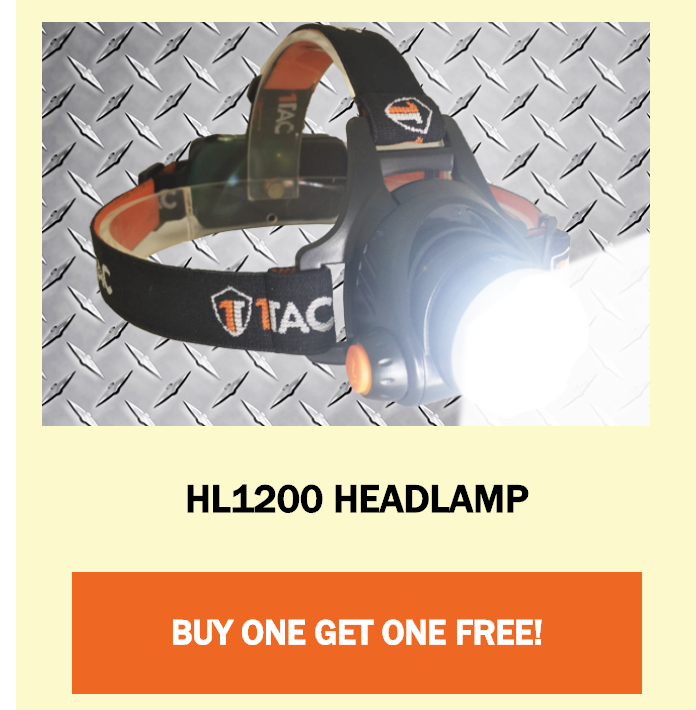 BLOWOUT CYBER WEEK Sale… Buy One Get One FREE Headlamps…Plus FREE SHIPPING!!!! 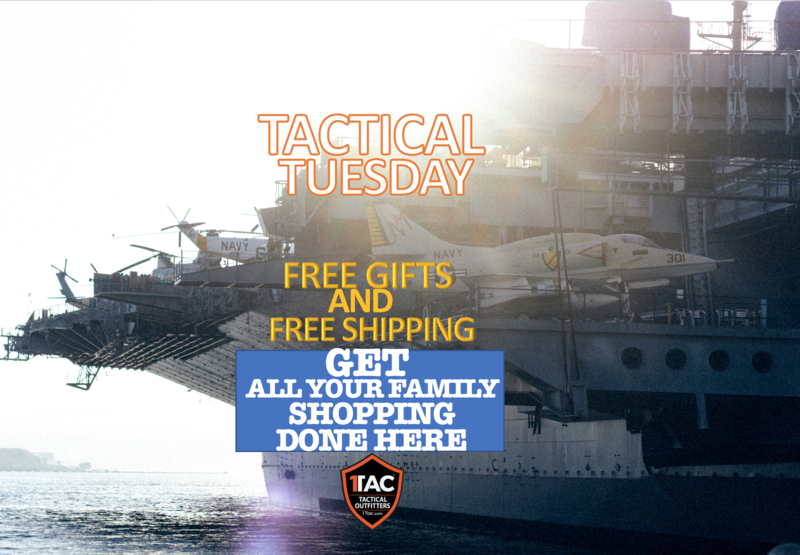 1TAC IS LAUNCHING IT CYBER WEEK SALE TO HELP. 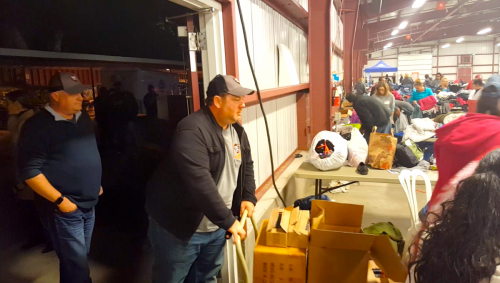 We also want to encourage everyone to think about the other people around your community this year..a neighbor, a friend, a family member, co-worker or someone at your church who is going through the hardship of a deployed spouse, send them your thoughts and prayers and do something nice for them if you can. We want to thank you for doing what you can for others. We understand what you are all going through and want to give you some shopping ideas and help you find strength and encouragement on the military home front. Don’t: Forget about your local grocery or convenience stores. Many grocery stores, drugstores and convenience stores are stocked with holiday items that make for great last-minute holiday gifts. From boxes of chocolate to gift baskets filled with goodies, stocking stuffers and smaller gifts may be available at low prices at your local grocery or hardware store. Do: Make use of smartphone apps for last-minute deals. Whether you’re heading to the electronics store, a gourmet food store or your favorite big-box store, use shopping apps, such as SlickDeals, RetailMeNot and Coupon Sherpa, to get the latest coupon codes, coupons and other discounts on online and offline purchases at the last minute. Don’t: Worry about Christmas Eve crowds. If you’re the ultimate procrastinator who left the holiday shopping until Christmas Eve, there’s still hope. Most people are already home for the holidays – and at home for Christmas Eve – so if you still have a few gifts to round up for Christmas Day celebrations, now’s your time to shine. 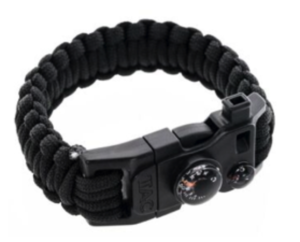 GET YOUR TACTICAL SURVIVAL GEAR HERE! There are other factors that make each deployment unique. The Soldier may leave behind a girlfriend, a fiance, a spouse, younger children, older children, grandchildren, parents. Sometimes the spouse left behind is the husband, and sometimes both spouses are deployed. The family may have health issues to deal with in addition to coping with the deployment. That’s why at Operation We are Here I have done my best to include a variety of stories. I hope that in this site you will find an understanding of your situation…you are not alone. Mega-disasters devastated America in 2017. And they’re only going to get worse. It’s official: 2017 was the costliest year on record for natural disasters in the United States, with a price tag of at least $306 billion. Power outages are rampant and have a tremendous impact on homes, families and businesses. In 2017 more than 40 million People were affected by 3.526 power outages across the USA. 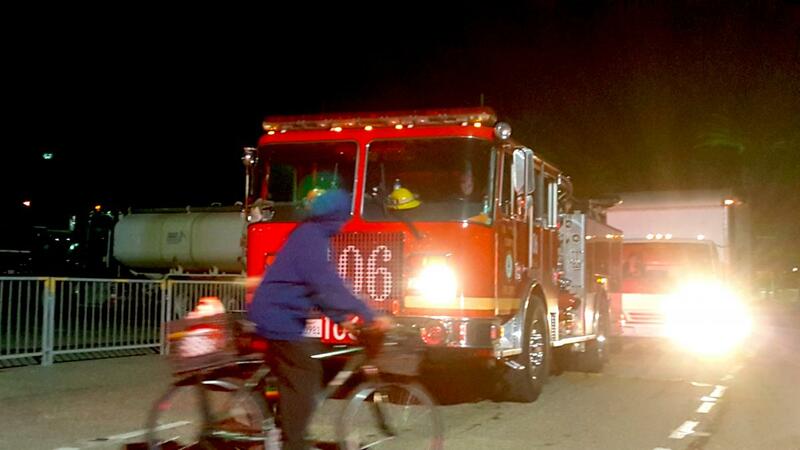 How important is your family’s safety in a time of emergency? You need every advantage possible when it comes to your personal safety and survival. 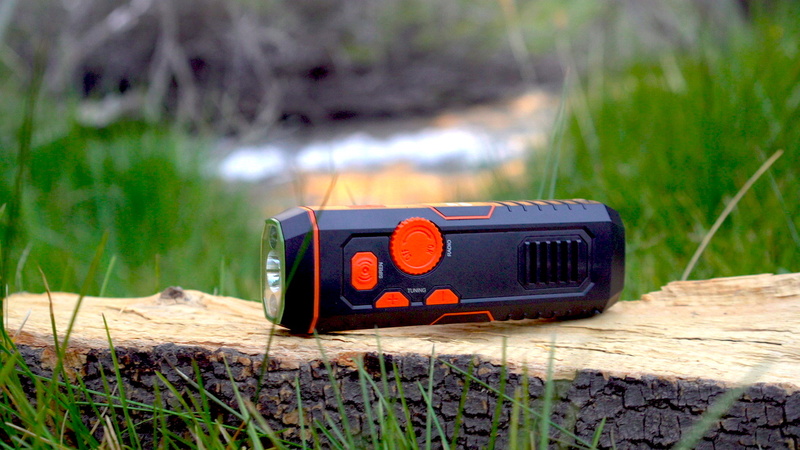 Having the most powerful flashlight available to lead you to safety or to alert a rescue team in a time of need is essential. 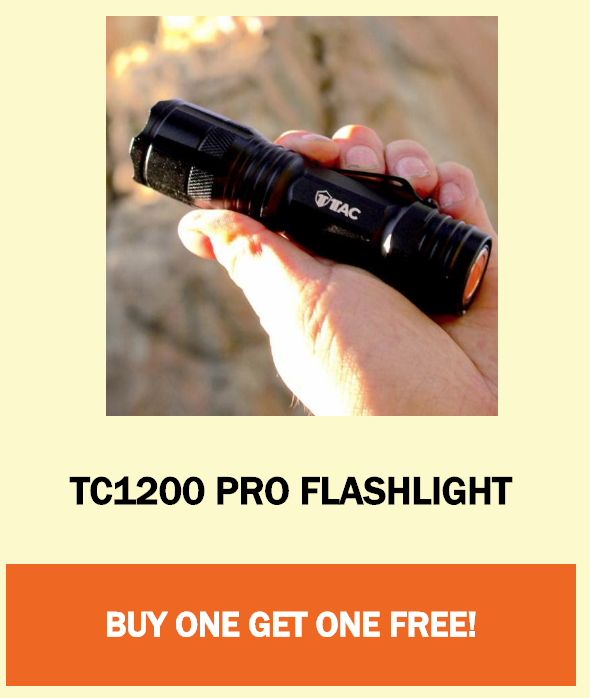 Choosing a powerful flashlight like the 1TAC TC1200 PRO offers 1200 Lumen and a Cree LED. 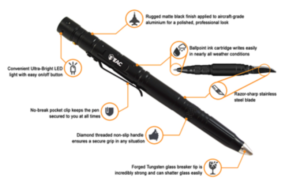 This is one of the most powerful, dependable and long-lasting flashlights on the market. 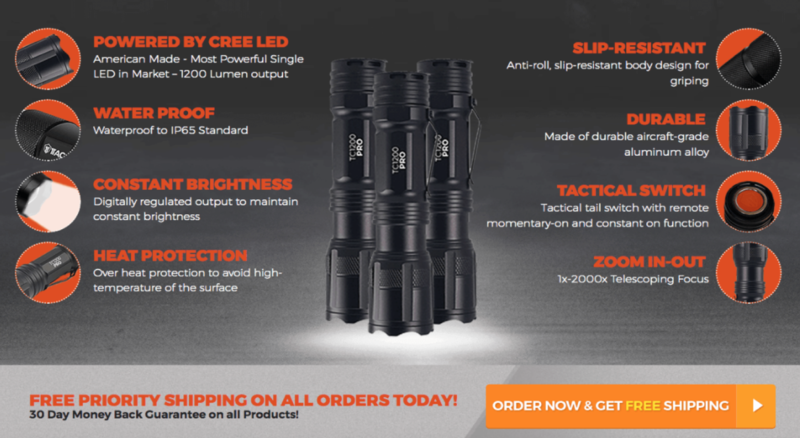 The truth is, most people underestimate the importance of owning a tactical flashlight. 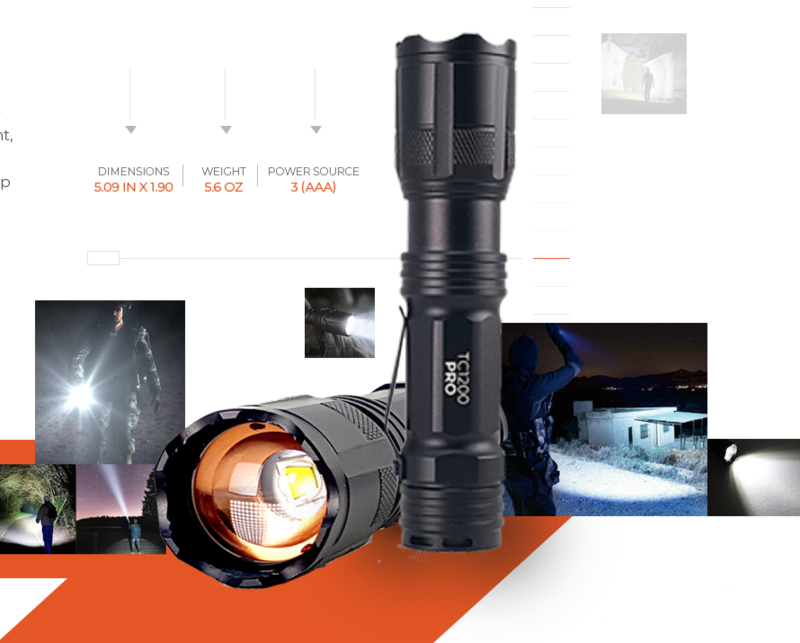 Whether you’re at home alone or with family, walking alone at night, caught in a disaster, flood or storm, experiencing a break down on a drive or just want a light bright enough to deter animals while you’re camping, tactical flashlights like the 1TAC TC1200 PRO Tactical Flashlight give you the advantage, every time, with a powerful beam that can be seen for up to 2 miles away! 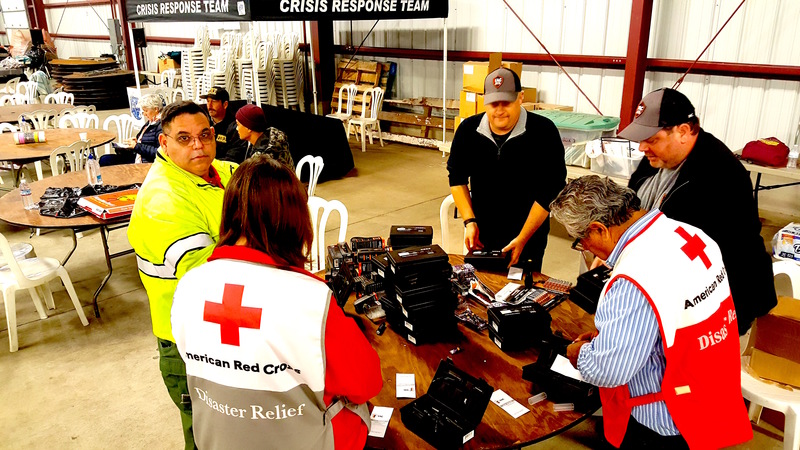 Even the best equipped national-level response teams have relatively limited capacity. 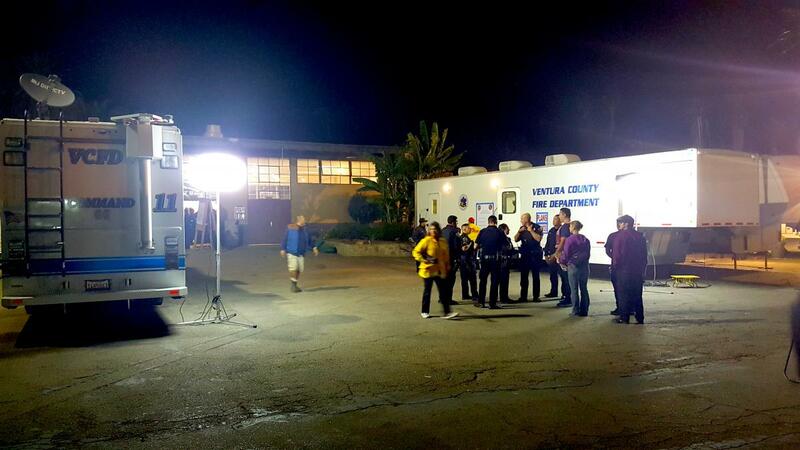 The immediate priority is to let first responders know you’re alive. Setting out Safety Discs in your yard or on your roof or car will alert other Local residents, health professionals, emergency workers, and public safety officers that you are in need of help. During the Holiday Season it’s important to prepare yourself for any kind of emergency. Rigorously tested – Highly Reliable Emergency Safety Discs. 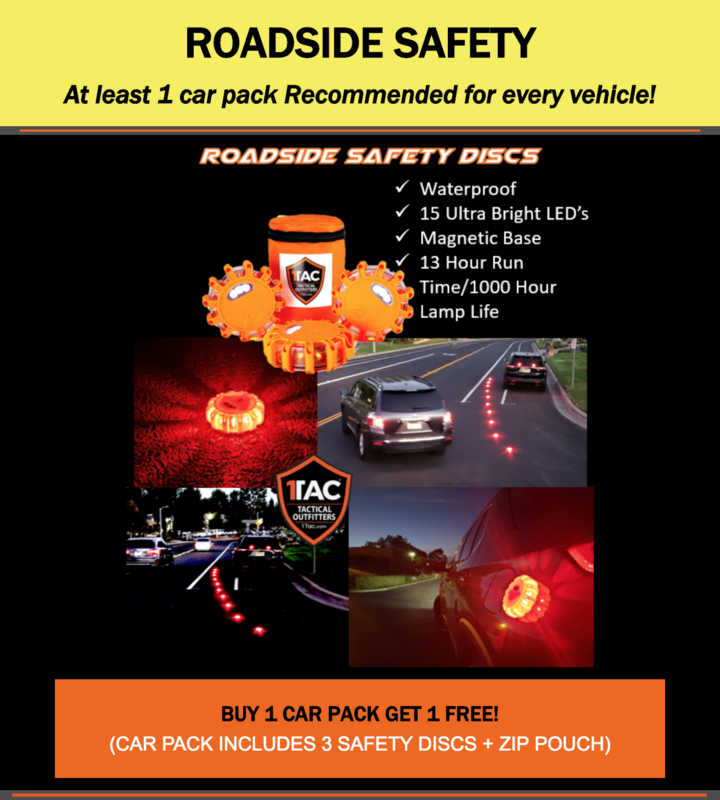 1Tac offers one of the best solutions around to protect you and your family either at home or on the road. Emergency Safety Discs reflect oncoming light while sending out their own rays. BE SEEN. Seeable up to 5,000 feet in any direction, the discs will indicate your position to anyone who may be passing by. 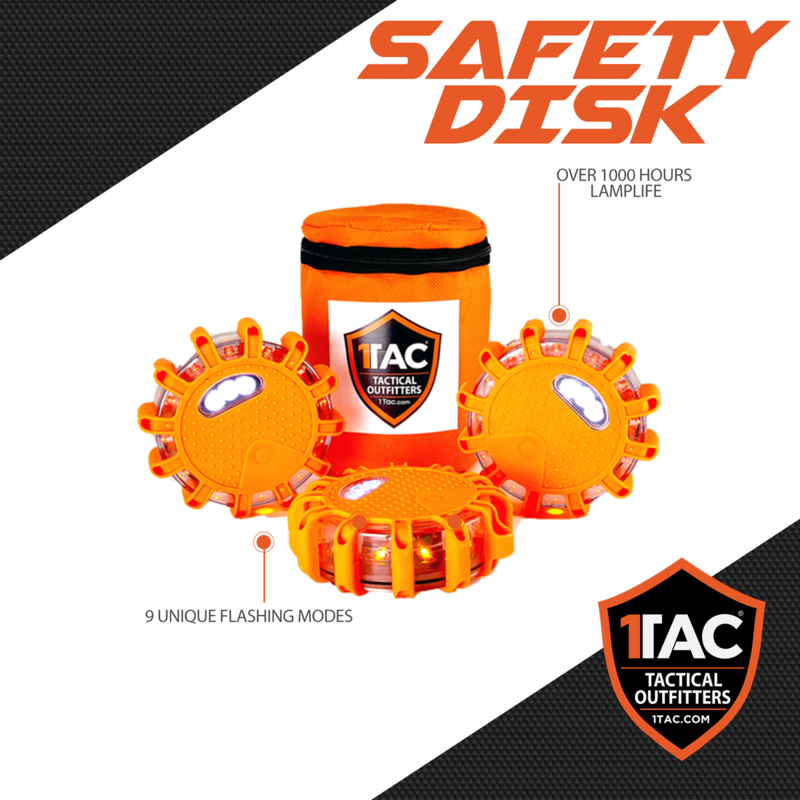 Emergency Safety Discs are also waterproof, durable enough to withstand being run over and pack long-lasting batteries. With a single click, the magnetic discs can be attached anywhere for hands-free use. 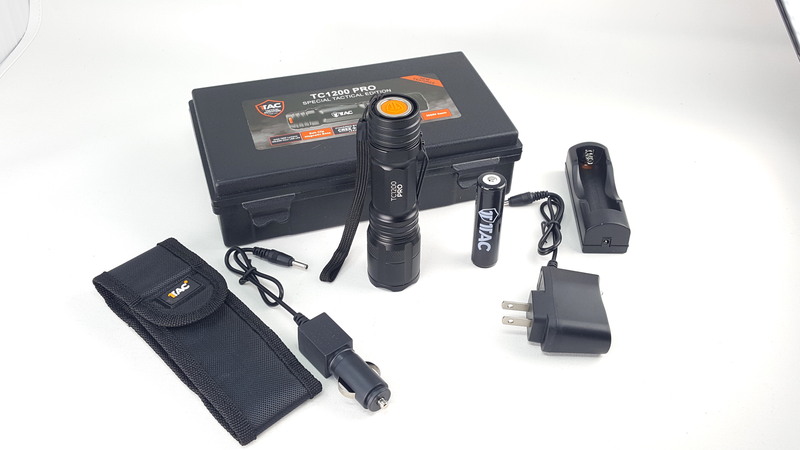 After the essentials, light is arguably the most important element of a survival toolkit. 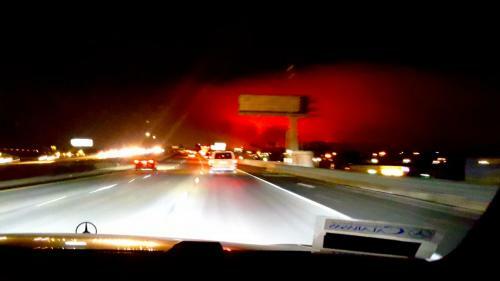 There’s no way to avoid the darkness of night and most emergency situations will render you without electricity. 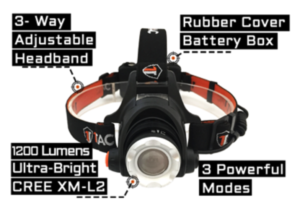 Surviving is tough without light and it’s made even tougher when you don’t have both hands available, which is why a headlamp is so much more useful than a regular flashlight. The lamp itself features a 90-degree tilt. The beam can be focused at x1, x250, x500, x1000 and x2000 according to the zoom you want. Click HERe to learn more. The last time the power went out and you found a flashlight, were the batteries good? How long did the batteries last if there was a charge left in them? 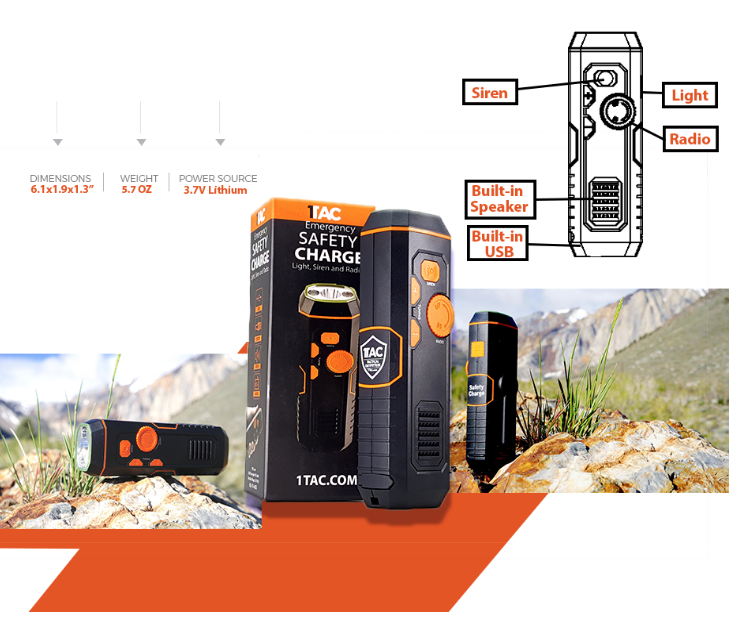 1TAC SAFETY CHARGE 4 in 1 device. When you have the Safety Charge from 1TAC, you do not need batteries. You have all the power you need in your hand. 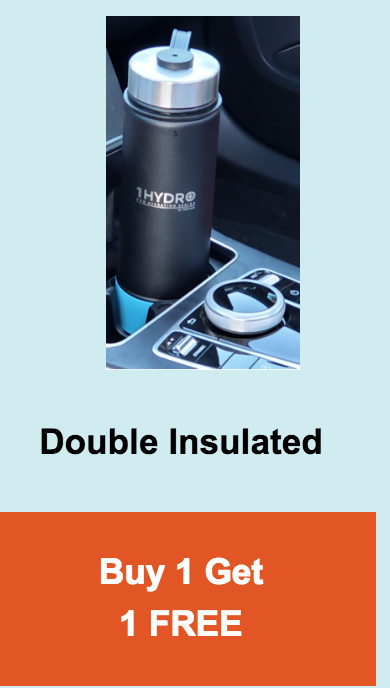 Simply crank the handle on the Safety Charge and generate power. 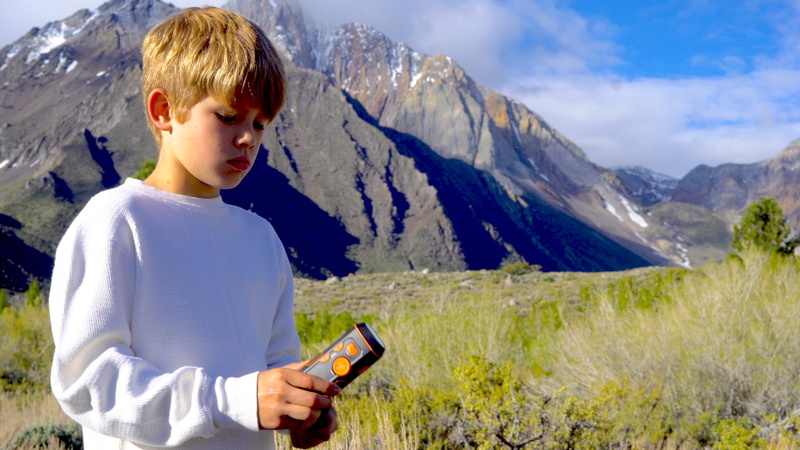 Run the integral flashlight, check the weather and charge up USB devices. If it is an emergency, use the built-in siren feature to attract attention and tell people where you are. Keep one in the glove compartment of every vehicle. The flashlight and siren can alert others that you are stranded. If your vehicle battery goes dead, you can still charge your cell phone while you call for help. 1TAC’s Safety Charge is always ready no matter the circumstances. Turn the handle and you are back in business. HIKE, HUNT, FISH, CLIMB, SKI, BIKE, BOAT. KEEP YOUR EYE ON THE WEATHER! National Weather Service: The folks at the National Weather Service are the brains that issue winter weather advisories and winter storm, ice storm, blizzard and wind chill warnings. Get the latest forecast at www.weather.gov. HACK YOUR OUTDOOR PACK GEAR TIPS HERE! DON’T LET THE STORMS STOP YOU! 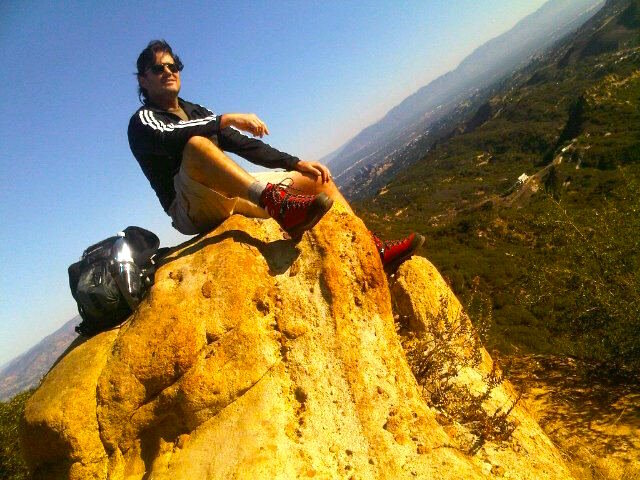 GET OUTSIDE EXPLORE MORE. 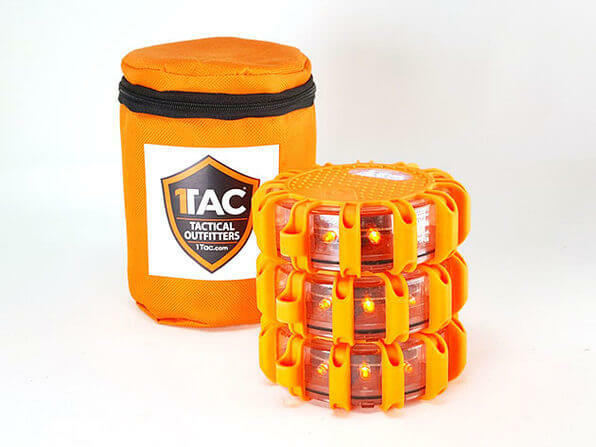 PLAN THAT NEXT ADVENTURE WITH 1TAC. 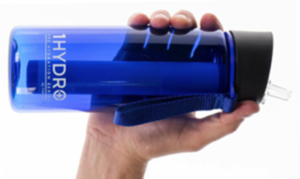 It’s recommended to have one gallon of water per day per person or pet. You should keep at least three gallons each per person or pet at home. Water is the MOST essential element for survival and clean drinking water can become extremely scarce in a natural disaster. Over time water sources may become Impaired or cut-off completely. Access to clean drinking water can save your life! The EPA recently released a report describing how every state in the U.S. already has levels of unsafe water and in many states, it’s actually dangerous and undrinkable. The Red Cross, EPA along with safety and health experts recommend that a normally active person should consume at least 2 quarts (1 half gallon) of water daily. To prepare for an emergency situation, experts recommend storing at least a 2-week supply for every person in your family. 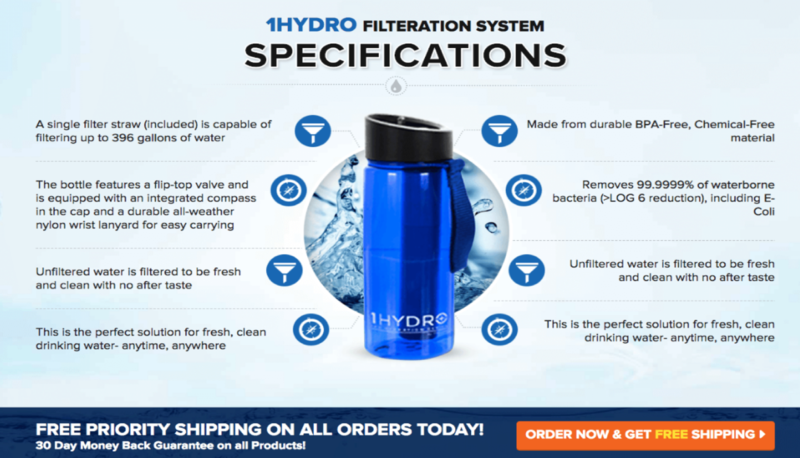 The 1HYDRO Bottle system is a fast way to filter any water. 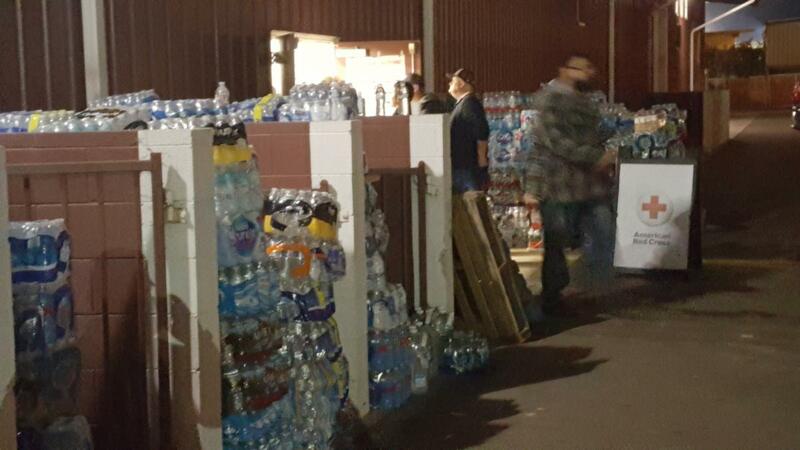 It also relieves the burden of storing all that water. Not only is it difficult to transport barrels of water but you must continually check levels and freshness while storing. 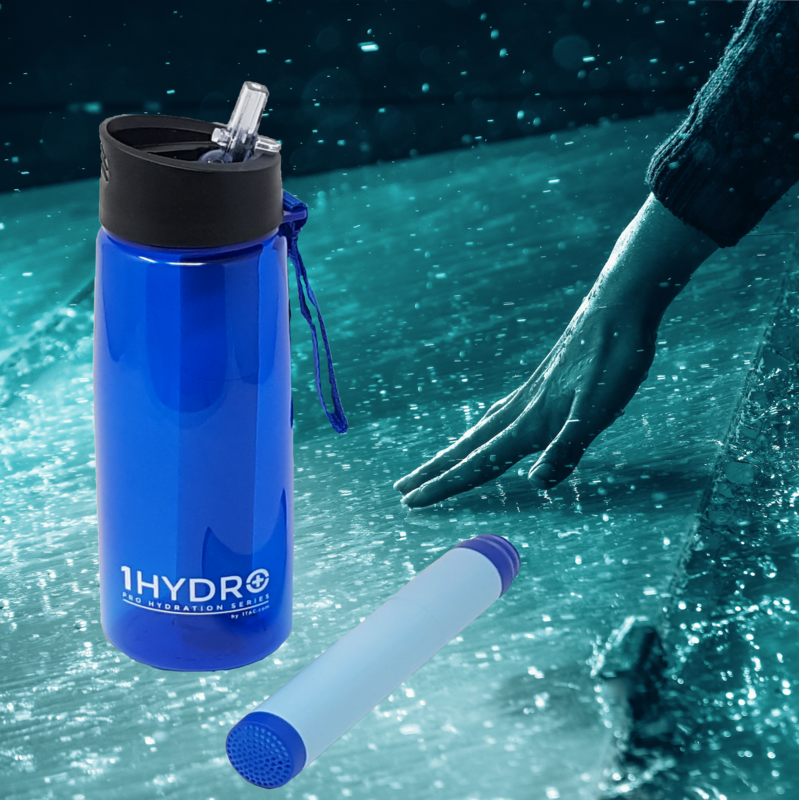 The 1HYDRO Bottle lets you filter water anytime, anywhere! 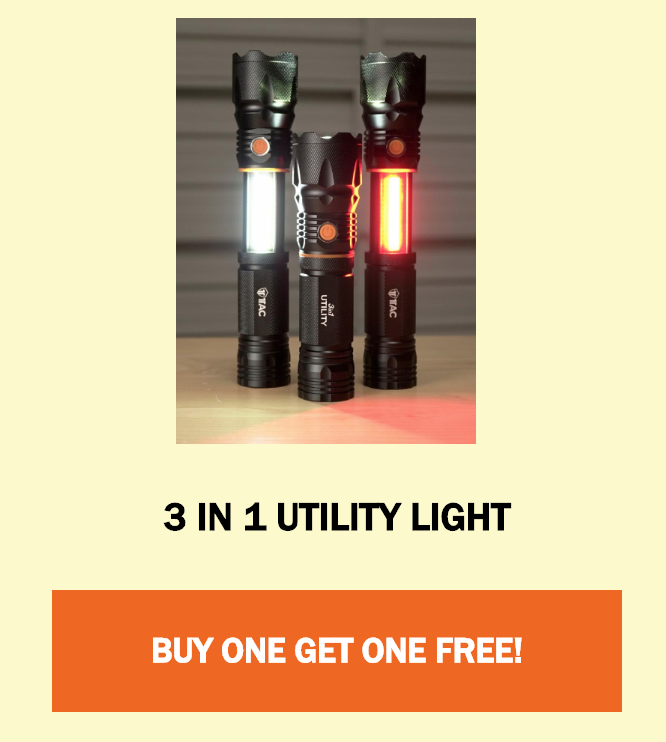 Amazing GEAR for any EMERGENCY and amazing adventures 1TAC Discounts continue through NEW YEARS with this HUGE SALE and FREE SHIPPING. Make 2018 BRIGHT! 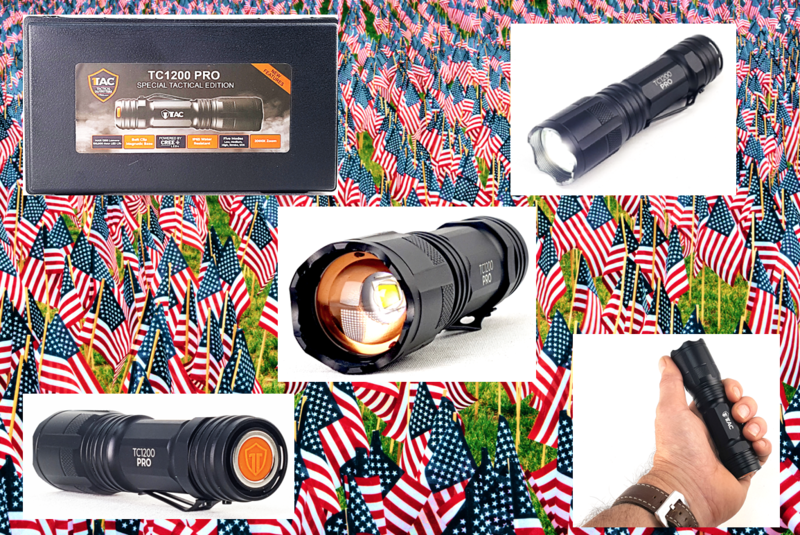 1TAC knows how hard it is to know what Tactical Gear to buy so that’s why we are going to keep our National Preparedness Month Sale going with all these savings on our Tactical Gear. 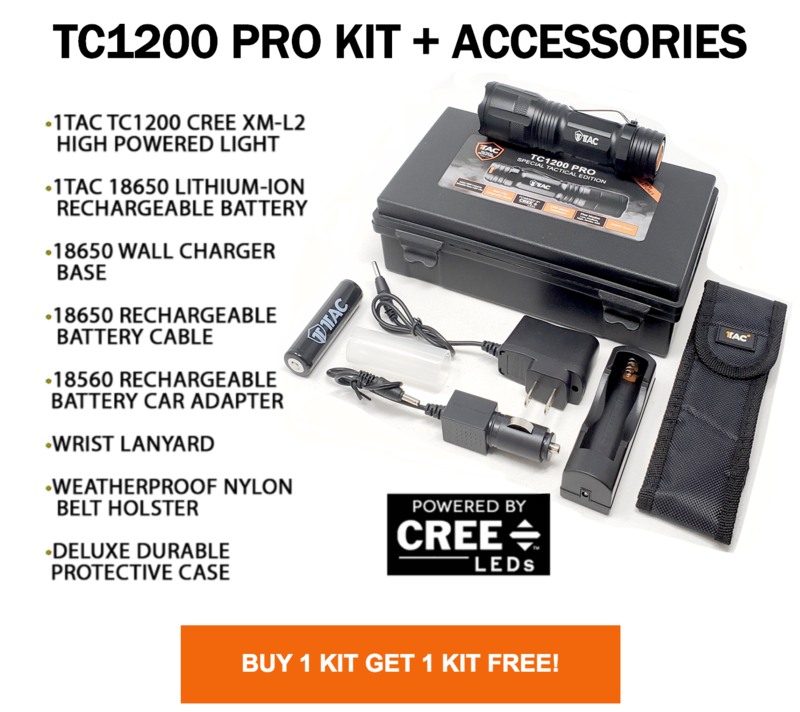 Now you can find the best SURVIVAL GEAR at www.1tac.com. 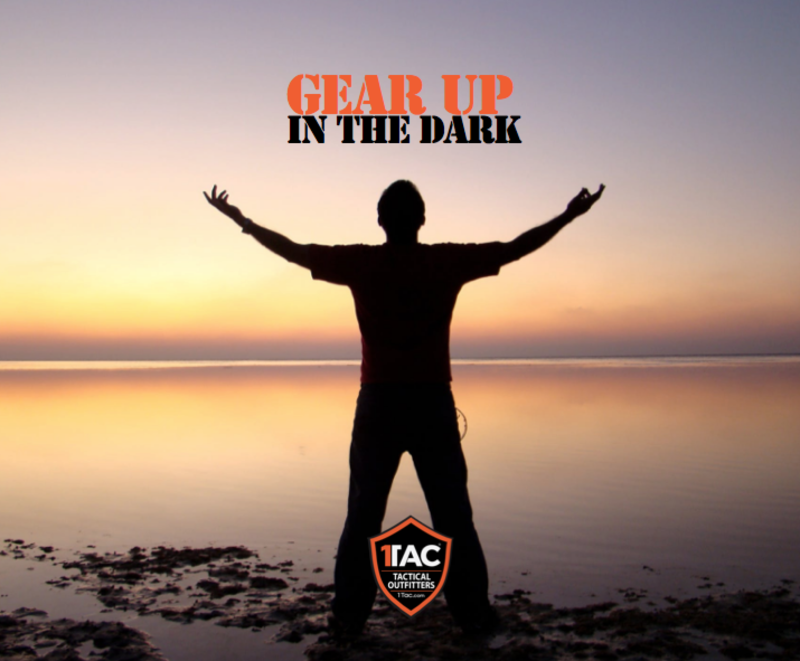 Come to 1TAC and get prepared for ANY EMERGENCY and for your next OUTDOOR adventure. Proper gear – Make sure you have the right equipment. Don’t go running trails in three-year-old sneakers because you were in time crunch. Don’t rake the yard for four hours with no gloves. Make 2018 BRIGHT! Here are some BEST TIPS for night hikes: NIGHT HIKE SAFETY.